Visiting a garden is a great day out for many of us. 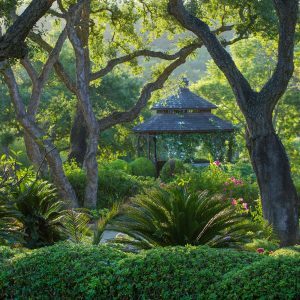 We can stand and admire the work of gardeners who have dedicated themselves to creating a personal paradise for the enjoyment of themselves and others. Capturing this feeling and emotion through your own garden images is the challenge and indeed part of the enjoyment. You can enter garden images from any corner of the world, from Tokyo to Tuscany, from Montréal to Melbourne. As the photographer you are the storyteller. The judges will be on the lookout for images that show us what is special about a particular garden, whether it’s large or small, whether it’s a chic design statement or a plantsman’s paradise. Tell us the story through the beauty of garden images. Please note you may need permission to enter garden images from a private garden. This category celebrates peaceful images of open spaces and the places where we love to relax and enjoy the feeling of well-being. It could be that people are the subject of your photography or it could be animals or plants; perhaps a landscape, a wide vista or a favourite hideaway. The judges will be looking for those images that express peace, contentment and enjoyment. You are allowed to enter your photographs of Trust properties into the competition; your entries can include peaceful images of any open space or green location. If your entry is from a National Trust property please note our rule 10.1.7 You agree not to use, or permit the use of, any images taken of or from National Trust sites for any purpose other than entering this competition or your own personal use. You expressly agree not to use such images for commercial purposes such as sale or licence to third parties. We're proud to offer the European Garden Photography Award as part of IGPOTY 13 in conjunction with Schlosspark Dennenlohe of Germany. The award is a unique opportunity to get your photography noticed within the European garden media community whilst receiving significant exposure both in Germany and the UK. 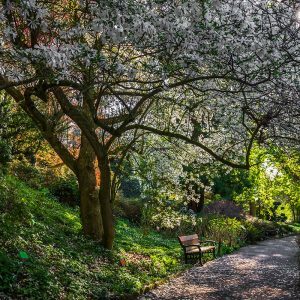 Judges will be on the lookout for stunning photography of private and public gardens across Europe. 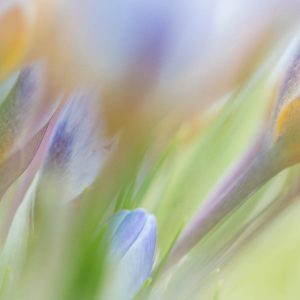 The second Photo Project of the IGPOTY calendar is Macro Art. 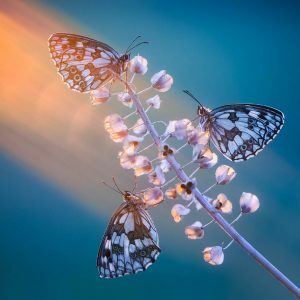 This is a chance to capture the world of plants and gardens on a completely different scale, utilising a unique set of macro photography skills. From the life of tiny insects, to the mesmerising shapes and swirls of flowers, you are encouraged to explore our green planet close-up through macro photography, whilst showcasing the beauty and complexity of nature. Judges will look for the extraordinary. Challenge their understanding of both macro photography and the flora and fauna which inhabit green spaces. Please note, Single Entries are judged and are eligible for the photo project awards and prize money. However, any Portfolios entered will be judged as part of the main IGPOTY Portfolios post October 31st and may qualify for that prize and associated RPS medals/certificates. 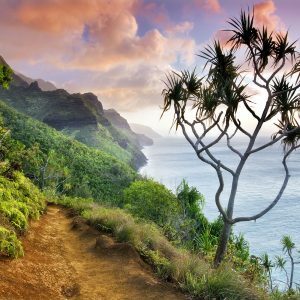 Our planet is changing, and plants will play one of the most significant, if not the most significant role in how we respond and adapt to this change. Plants and planet is a new main competition category that recognises and raises awareness of the many environmental challenges facing plant life, in particular climate change. 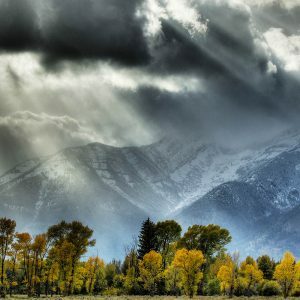 As well as the effects of climate change, images could include anything that is impacting the state of the world’s plants positively or negatively, from sustainable growing initiatives, tree planting and habitat protection to declining species and human impact, this category is your opportunity to tell a range of vital botanical stories through photography. Climate change can seem like an impossible challenge, but small collective change can have a resounding impact and one image can change our worldview. Portfolios are a major part of the International Garden Photographer of the Year competition. 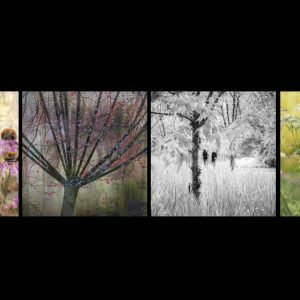 They offer photographers the chance to explore the main competition categories with a set of six photographs, creating a complete IGPOTY photography portfolio. The Portfolio award has a First Place prize of £2,000 and is supported by the Royal Photographic Society who award gold, silver and bronze medals for 1st, 2nd and 3rd places, respectively. To enter a portfolio, simply choose any main competition category, for example: The Beauty of Plants and select the 'Purchase portfolio entry' button. Please note: an IGPOTY photography portfolio must contain all six images. Achieving great images of plants and beautiful flowers requires skill, passion and commitment. This category celebrates the ephemeral beauty of the plant – from seed to compost. Plant portraiture is all about capturing the very essence, or character, of a plant. This could be a rambling rose, a humble bluebell, an exotic tree peony or the delicate flower head of a grass. A single bloom in isolation can be admired for its uniqueness or beautiful flowers celebrated for their form and colour. Take a closer look. The judges will be looking for spot-on technique and original artistic views of your subject. For the purposes of this competition, the category also broadly includes the Fungi and Lichen families. 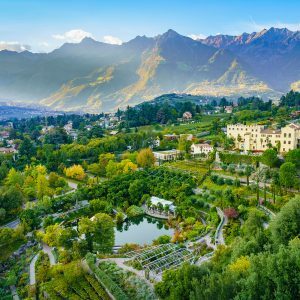 In partnership with The Gardens of Trauttmansdorff Castle Voted International Garden of the Year in 2013, Trauttmansdorff is one of the world’s most remarkable gardens. Its creation was strongly influenced by South Tyrolean culture and politics, which continue to influence its broad botanical development today. The brief of this free to enter special award is for photographers to tap into this essence of the Gardens whilst seeking out the intersections between nature, art and culture. Judges will look for images that embody this enduring vision. In this category we celebrate the tree in all its diverse forms. From the venerable old oak to the resplendent redwood, from the garden apple tree to the wild forests, we are inviting you to show us how important trees are in our lives and in the health of our planet. 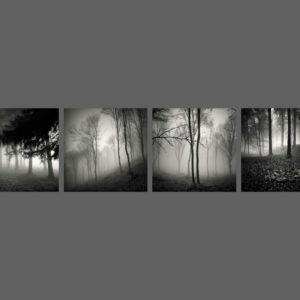 Winning tree images will reveal the treasures of our great woods and forests as well as the beauty of a solitary tree. How do people and trees live side by side in one world? How does a tree create a sense of well-being? The judges will be looking for tree images that seek to address these questions, as well as those that portray the simple beauty of our planet's trees. Wildflowers that were once widespread amongst fields, meadows and woods are now extremely rare and some have become extinct in the wild. This is largely due to disappearing habitats. 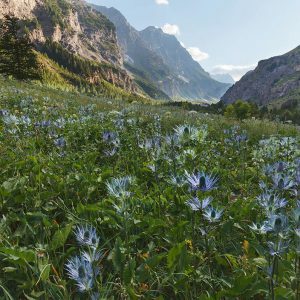 Wildflower Landscapes that are home to distinctive species of plants are under threat. Bring this to the world's attention through your photography of wildflower plants in the landscape. The wildflowers you photograph may be in gardens – which can be fragile landscapes in their own right – or in the true 'wild'. The judges will be looking for wildflowers as part of naturalised habitats or in the wild fields and hedgerows. They can be wide shots, close-ups of individual species or a single wildflower. Now is your chance to seek out the wild spaces on your doorstep and to celebrate them through photography. In a world where natural habitats are being depleted, gardens are a haven for wildlife. It is then the job of garden and wildlife photography to capture these wild creatures that use our gardens and parks. They can become familiar companions, or rare and special visitors. These may be creatures that only you are privileged to see - a nocturnal hedgehog for example - or they could be tiny insects that are easily overlooked - except by the keen photographer! They may also be creatures you can only see in a nature reserve. This category is about all the creatures that enjoy gardens and green spaces, from beetles and butterflies to birds and badgers. 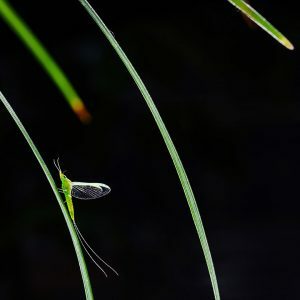 Use techniques of both garden and wildlife photography to try to capture that moment that shows wildlife flourishing in an abundant, verdant environment. For the avoidance of doubt - IGPOTY does not accept any images of taxidermied animals, or that have been photographed using live bait, no captured animals, nor use of animal models. 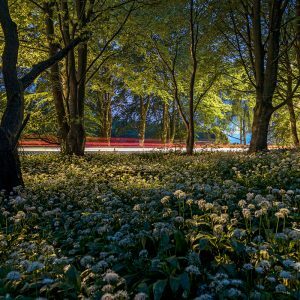 The popular IGPOTY 'Snap Competition' - Square Crop has made it into its own fully fledged photo project making it the fourth photo project of the IGPOTY calendar. Judges will be looking for beautiful botanical subjects perfectly suited to a square crop. 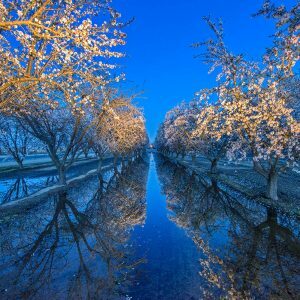 Use inspiration from the other categories as a guide to the subject matter to create a stunning crop image. 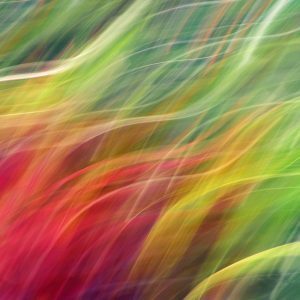 As always IGPOTY is looking for plant life to be visible within your capture. Please note, Single Entries are judged and are eligible for the photo project awards and prize money. However, any Portfolios entered will be judged as part of the main IGPOTY Portfolios post October 31st and may qualify for that prize and associated RPS medals/certificates. 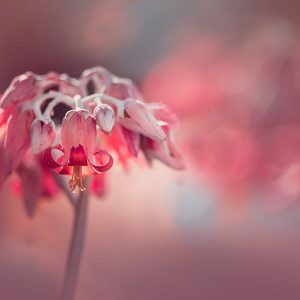 In the third Photo Project of the IGPOTY calendar, you are invited to celebrate plants through the beautiful aesthetic of still life photography. Elevate the humble winter vegetable, produce a cornucopia of harvest delights or a timeless display of cut flowers. 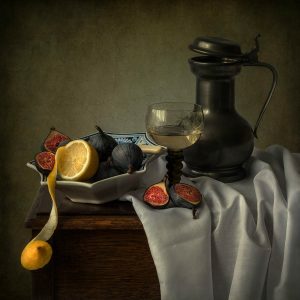 Use the old Dutch masters as your inspiration and create works of art through the lens. To help define what we mean by still life and still life photography in this context, Tate defines it as: “Anything that does not move”, and “Includes all kinds of man-made or natural objects..." This being an IGPOTY category; entrants should focus on: cut flowers, fruit and vegetables and natural produce, with a small complement of other objects if required. Please note, Single Entries are judged and are eligible for the photo project awards and prize money. However, any Portfolios entered will be judged as part of the main IGPOTY Portfolios post October 31st and may qualify for that prize and associated RPS medals/certificates.